KABA goes beyond security, providing very high standards of design, compatibility with a wide range of technology platforms and various types of infrastructure, a solid investment protection, and simplified organizational processes and improved efficiency. 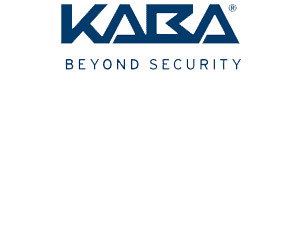 KABA is a global leader in the development and manufacturing of superior electronic locking, access management systems and in-room safes for the hospitality, multi-family, commercial and government markets. Electronic locks & access control systems for Hotel and Lodging Industry. AUA Industria is the sole reseller of the Saflok brand of electronic lock and access control solutions. Saflok is a major brand of the KABA Group.